Thrifting Central Ga. : The Best Day To Thrift Shop Is ? People are always asking me. 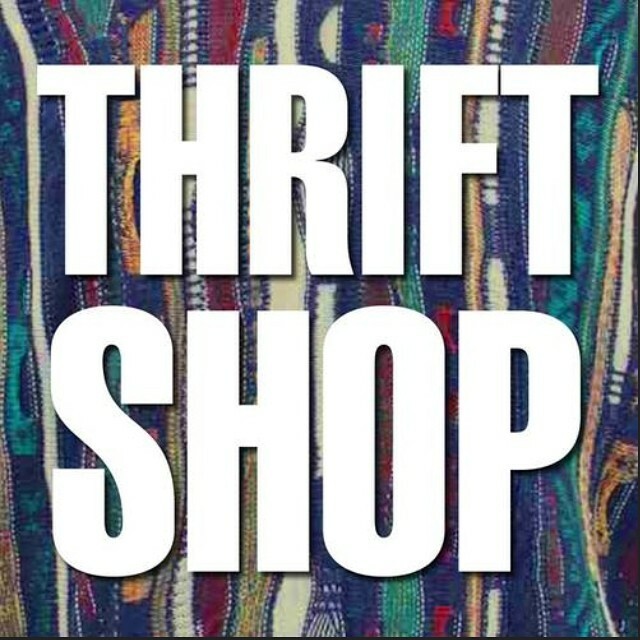 "When’s the best day to thrift shop?” My quick answer is it’s a win/win anytime you visit.With the inventory changing daily or even hourly at thrift shops. I’m a huge fan Sale Days, because of savings on top of savings works for me, so I try visiting a thrift store on its designated sale days. For example our Goodwill has started .99 cent Mondays and the Salvation Army tag color changes over to being 50 % off every Thursday. My Thrift Group members who have the Official Purple Membership tote-bag also save an exclusive additional 10 % off the already low % 50 off tag prices at the Salvation Army and at WEAR Thrift Shop (WEAR proceeds go to DePaul to fund assistance for the homeless). 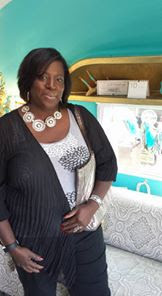 Deja Vous Consignment gives 15% off to bag holders. I go all through the week and early on weekends. 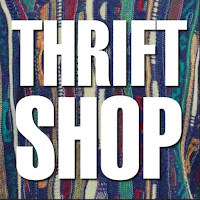 The majority of Thrift shop donations occur during the weekend, however ; the weekend donations are most likely not tagged and available for purchase until Monday or Tuesday, so I start to shop then. 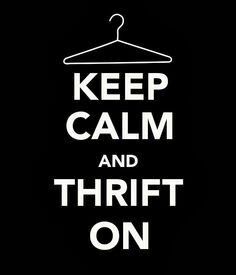 Try thrifting on your lunch break , just swing by for 20 or 30 minutes, that’s all you need to score a deal. 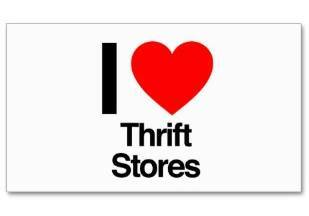 Do you have a favorite day to thrift shop? Are you more successful on the weekdays or weekend?